The objective of the WHO Indonesia Country Office is to implement the Country Cooperation Strategy by supporting the Government of Indonesia in the formulation, implementation and evaluation of national health policies, strategies and plans and developing and managing WHO’s technical cooperation programmes at the country level. WHO provides guidance and technical support in organizing the humanitarian health response and in revitalizing the capacity of the health sector to rebuild and recover from emergencies in appropriate and sustainable ways. The Country Office collaborates with the Government of Indonesia and relevant stakeholders tn support of their efforts of achieving national health goals; ensuring the attainment of universal health coverage and contributing to global and regional public health action by providing need-based technical assistance in national level policy formulation. setting norms and standards, improving knowledge dissemination and management, monitoring country health situation and building sustainable institutional capacity, and playing a greater leadership role in different national level policy and technical forums. The objective of the programme is to reduce risks to human health associated with climate change effects and undesired environmental situations associated with poor WASH, air pollution (both ambient and indoor), chemical safety and food safety by strengthening the responses of the relevant sector’s in these areas. 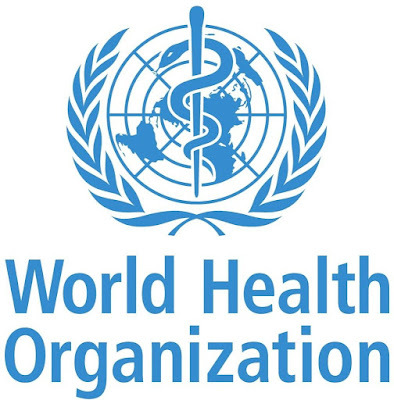 The strategic objectives are to contribute in building resilience to climate change in health sector including significant supports to promote water safety plans, sanitation safety planning, environmental health risk assessment and management; and strengthen capacity of government sectors to address air pollution, chemical safety and food safety issues.